Set in 1964, this alternate-history spy thriller takes place in a world where Nazi Germany launches a massive U-boat attack that eventually leads to British surrender. Meanwhile, the United States continues to defeat Imperial Japan by use of atomic bombs. The threat of mutually assured destruction leads to a peace treaty between the United States and Germany, with these two competing superpowers then finding themselves in a Cold War-type scenario two decades later. 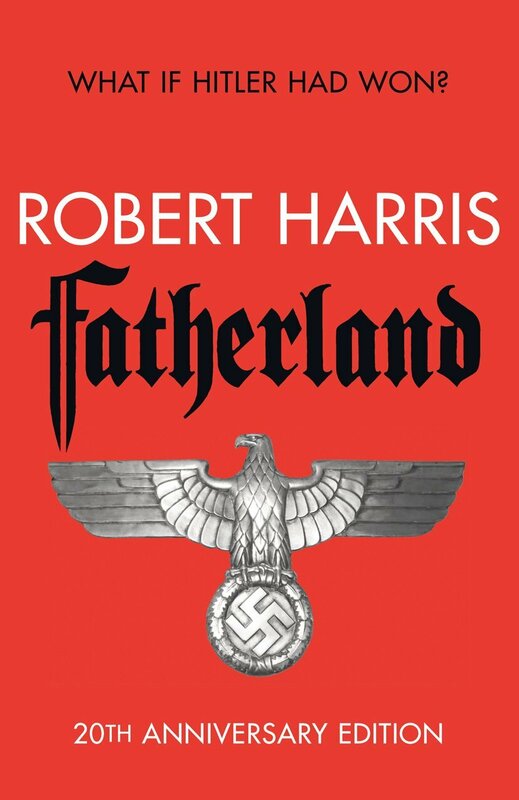 The novel follows Xavier March, a former German SS detective investigating a plot to cover up the events of the Holocaust (which most of the world is unaware of). In the hope of improving relations with the United States, March begins eliminating high-ranking Nazi officials. 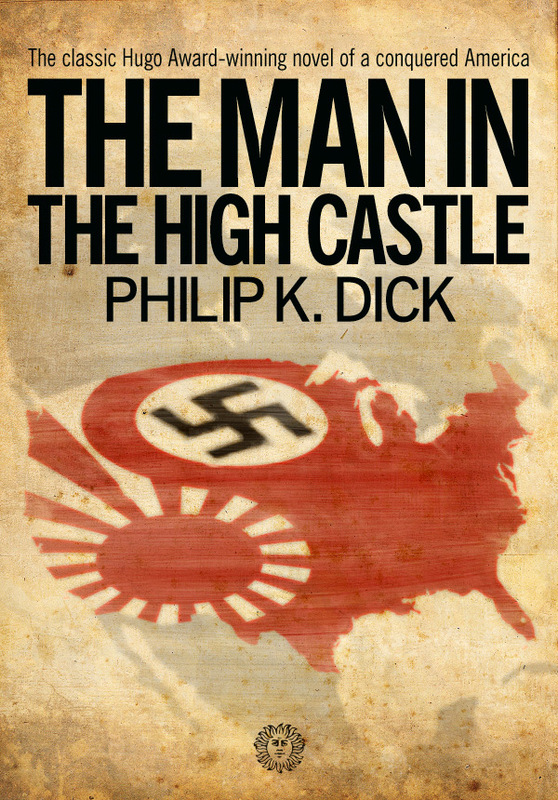 Winner of the Hugo Award for Best Novel, The Man in the High Castle is set in a world where Axis powers win the Second World War and divide the globe between the German Reich, Japanese Empire and Italian Empire. The plot revolves around a several characters, including an American Jew passing himself off as a gentile to survive, a Nazi assassin undercover as an Italian truck driver, and Japanese and German spies wrapped up in a power struggle between the two superpowers. The book was recently adapted into a critically acclaimed television series by Amazon which has been renewed for a third season. 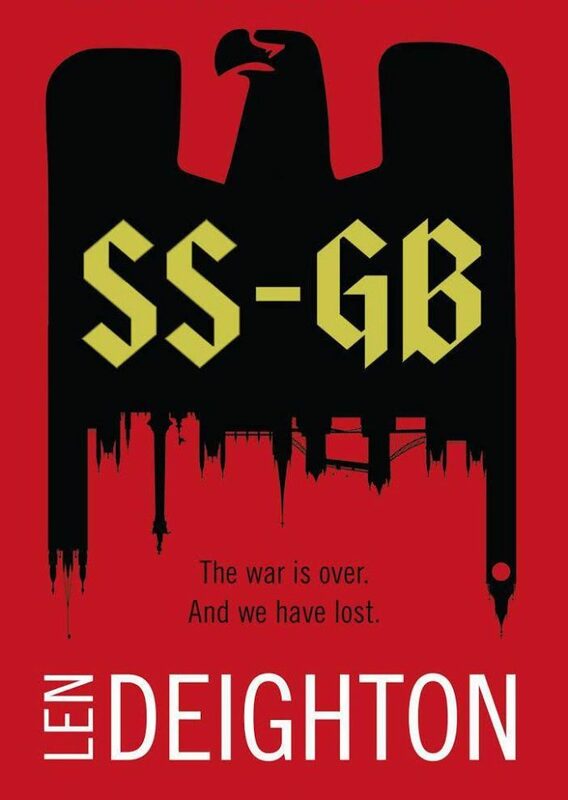 This alternate-history novel, the United Kingdom surrendered to Nazi Germany after losing The Battle of Britain. Winston Churchill was executed and King George VI was taken prisoner and held in the Tower of London. The plot follows detective Douglas Archer as he finds himself embroiled in an investigation by SS officers of a mysterious death, and an attempt to bring the United States into the war by an underground British resistance movement. The novel was adapted into a five-part mini series for the BBC, which aired earlier this year. 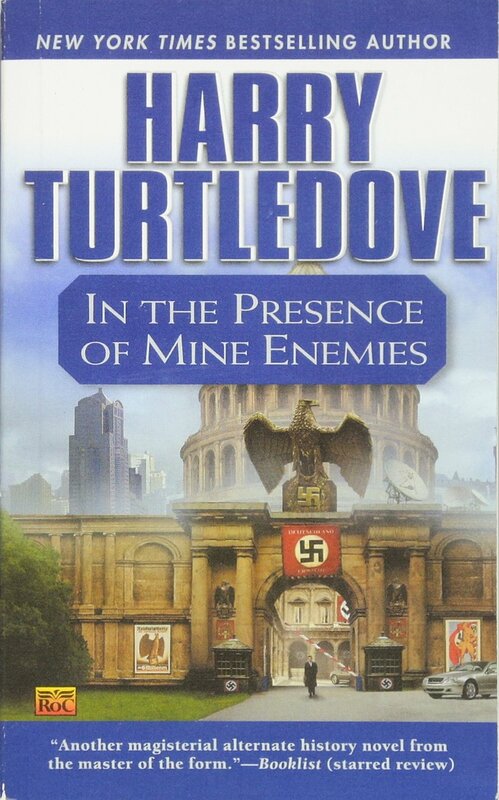 Written by one of the most well known alternative history authors ever, Harry Turtledove, In the Presence of Mine Enemies imagines a world where the United States avoided entering the Second World War, leading to an Axis victory. In the novel, this allowed for an eventual World War Three that saw Canada and the United States being defeated by the Axis powers.